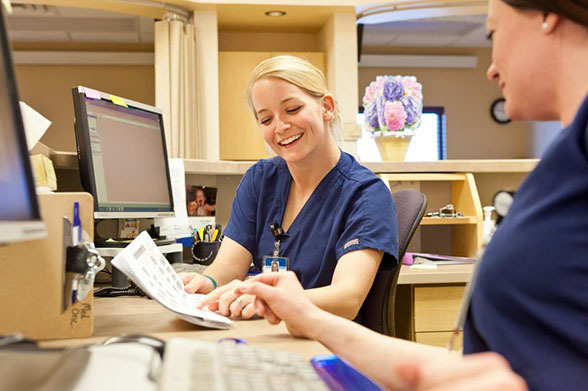 At Sanford Health we are continually looking for nurses to work in key leadership roles. 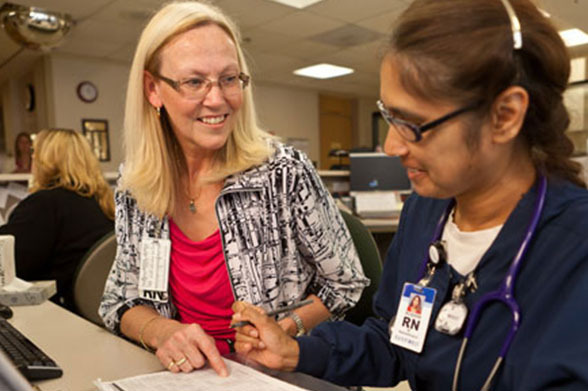 Nurse leaders shape the future at Sanford Health by fostering staff development, applying evidence based practice, identifying and implementing improvements and using clinical expertise to enhance patient and staff experience. We have two regional medical centers that fly the Magnet Designation flag with pride. Leadership training is provided at all levels as well as mentoring, coaching and precepting opportunities. Career progression includes charge nurse, nurse lead, nurse supervisor, nurse manager and nurse director.